Every 1st and 3rd Saturday of the month we offer volunteer gardening sessions in our therapeutic green space. Get outdoors and green up the Peninsula with regular volunteer sessions on The Jetty. Led by Urban Growth, these structured sessions will give you the opportunity to connect with our unique floating oasis. 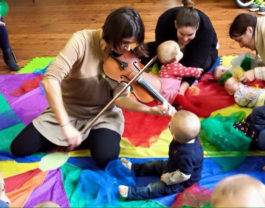 Under 5's can sing, dance, and make music with professional musicians. A range of adventure stories with silliness & songs for young imaginations. 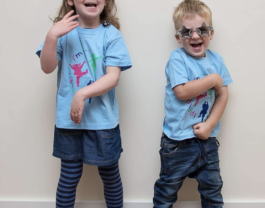 Get your little one exploring movement, music and different dance styles. 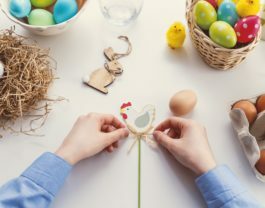 If you’re on the hunt for some seasonal family fun, hop over to The Jetty for flower-pressing, face-painting and more this Easter. Flow yoga is great for increasing strength and flexibility. 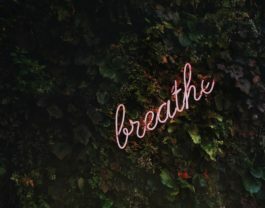 Led by Yoga Alliance trained instructor Hannah Calvert, this class will focus on breathing, fluid movement and relaxation. 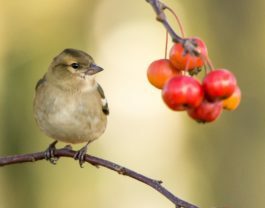 As the winter chill sets in birds may find it difficult to find natural foods such as berries, insects, seeds, worms and fruit. To help combat this, Urban Growth will host a free DIY bird feeder workshop open to all. 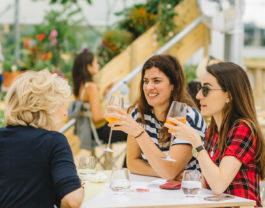 Join our friend's Urban Growth at the Jetty for a day of crafts, workshops, and shopping. 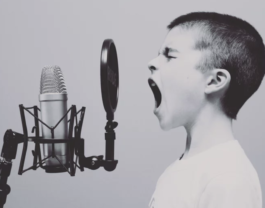 Under 6's can sing, dance, and make music with professional musicians. 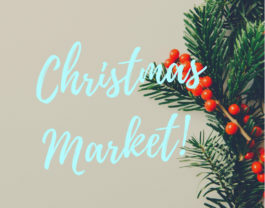 This event will kick off the Jetty's Christmas Countdown calendar of events. A dynamic class combining restorative yoga with mindfulness, this class is a formulated yogic approach that is empathetic towards the constraints of a modern city dweller. 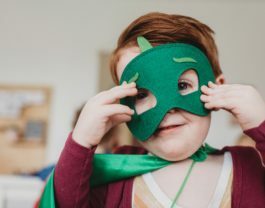 Baby and Parent yoga is a wonderful way to bond with your little one and give the carer the self care they need. 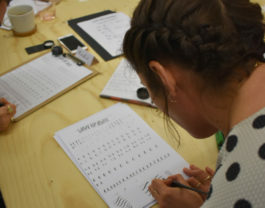 This course will include baby yoga, baby massage, post-natal yoga for mums, songs and rhymes. Nothing says Halloween like pumpkin-pimpin’, face-painting and trick or treating. 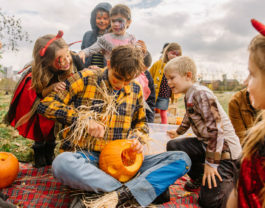 Join us on The Jetty for an afternoon of kid friendly, Halloween-inspired fun. Learn about seed saving, swap your unwanted seeds for ones you need and share seeds with others. 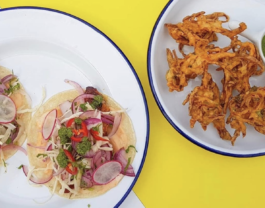 Taco Tuesday is moving to Friday for this flavourful workshop on the art of the taco. Join the chef and owner of the Jetty's cafe, Vagabond Foods, for an evening of taco making (and eating). 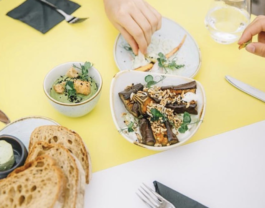 extravaganza of plant-based food from across the world with this intimate supper club. 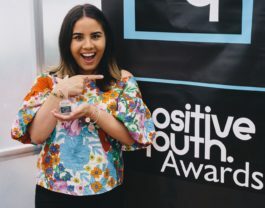 For the second year running The Jetty will host these fantastic awards that provide a platform to celebrate inspirational young people making a difference towards Education, Empowerment or the Environment. Make great friends and introduce your child to a lifetime of music with Monkey Music. For children 3 months to 4 years. Singfulness is next to mindfulness when it comes to beating bad stuff like anxiety and depression. Join in the fun every Monday on The Jetty. A friendly and relaxed event hosted by Bump and Baby Club, Sunset Yoga is a great way to meet local parents-to-be who are embarking on the same exciting (and exhausting) baby adventure. 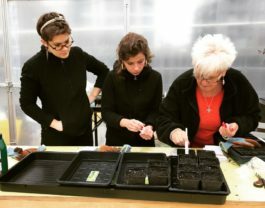 Urban Growth are hosting a free workshop on taking cuttings and propagating plants. 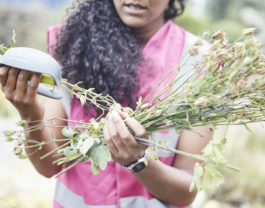 Join them and give our riverside garden some love and care. Mobility flow fuses stretching, yoga, and mobility to replenish and refresh. Chef Taimur Khan adds his own sophisticated spin to regional flavours and vegetarian dishes. 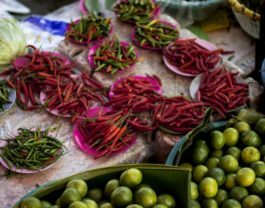 He will welcome you with a peppercorn and coriander gin and tonic, before taking you on a culinary adventure where you’ll learn, make, and eat your way through the cuisine of the bustling Indian streets. With the vinyl revival showing no sign of abating there's no better time to start investing in those magic bits of plastic. 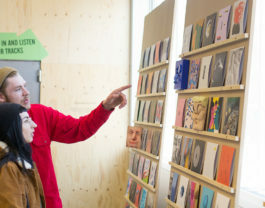 Cue Secret 7”: the art and music project designed to put something truly one-off in your record box! Join us for their sixth year this summer, with the exhibition running from 8th - 23rd June, between 11am-7:30pm. garden, the reality for a lot of Londoners is that we simply don't have the time or space. the home-grown world's your oyster mushroom. 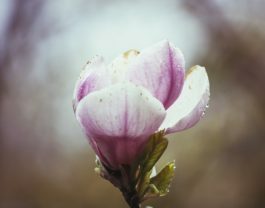 As part of the Chelsea Fringe, Urban Growth will run a workshop on taking botanical photos with your phone. The course will guide you through framing, lighting and editing. 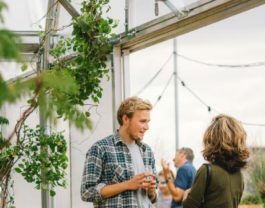 Held in our 7 polytunnels, you will draw inspiration from our verdant oasis on the Thames, explore different techniques and create your own plant compositions. In this masterclass, taking place on Sunday May 20th as part of this year's Chelsea Fringe festival, chef Taimur Khan – owner of The Jetty's recently opened new restaurant Vagabond – will be showing you how to make the best of these most simple of ingredients, passing on tips of the culinary trade on new and unique flavour combinations that will banish any notion of boringness forever. 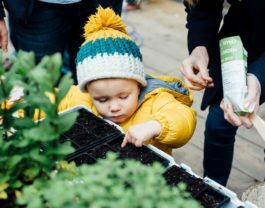 It's never too early to get your little ones interested in the magical world of gardening, so what better way to spend a Saturday afternoon than by letting them try out some green-fingered activities for themselves? Come on down for another popular Saturday gardening session 17th Feb with the talented team from Urban Growth. 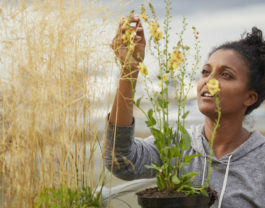 Find out how our plants are coming along and what seeds you should be sowing for your perfect urban garden at home. Session runs from 12-3pm and is fun for the whole family. 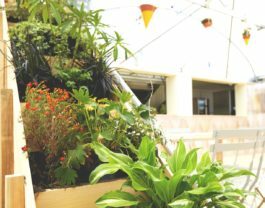 On the 3rd February 12-3pm we’ll be running another of our popular sessions with Urban Growth to help you to discover the joys of gardening. 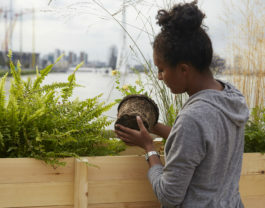 We would love to show you some easy gardening techniques to take away whilst continuing to transform the Jetty into a verdant hang out ready for the summer! New year new hobby? 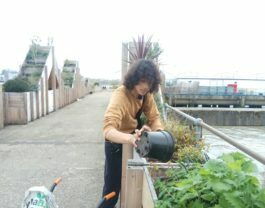 Why not join us at The Jetty with Urban Growth on the 20th January 12-3pm and find out more about urban gardening. You don't need a great big garden for homegrown food. 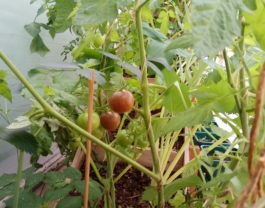 Find out what is good to plant and get ready for a year of home grown goodness. 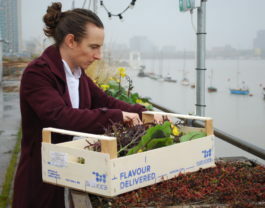 On the 9th December 12-3pm we’ll be running a winter gardening session with Urban Growth. Wrap up warm and tuck your gardening gloves in to you pocket! 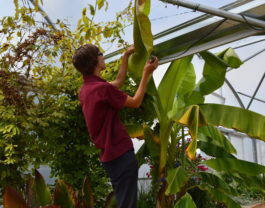 We will show you what grows well this time of year and help you to discover the joy of gardening. On Saturday the 11th November the Urban Growth team will be back on site to show you how urban farming works on the Peninsula. 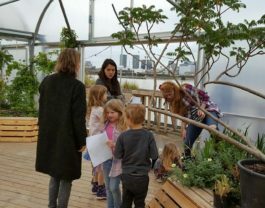 We would love to teach you how to grow your own food at home as we transform the Jetty into a verdant hang out between 12pm and 3pm. 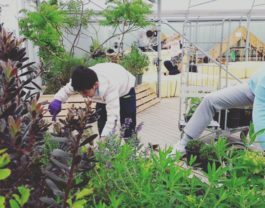 On the 28th October we’ll be running another session with Urban Growth to help you to discover the joy of gardening and to help our growing plants settle in. We would love to show you some easy gardening techniques to take away whilst continuing to transform the Jetty into a verdant hang out. Saturday October 14th brings volunteer gardening sessions back to The Jetty working with Urban Growth to help further the work done to create this unique space. 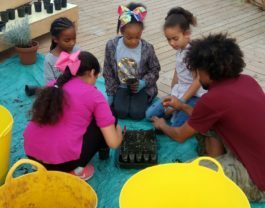 A perfect experience for you to learn about a variety of different plants, when to plant them and how to really nurture for best results. 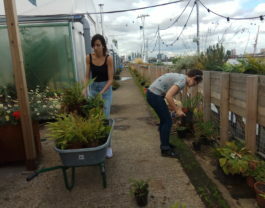 On Saturday the 19th August we’ll be working with Urban Growth once again to help our new plants settle in, and will love some help as we transform the Jetty into a verdant hang out between 11am and 5pm.